The cat’s out of the bag; the Emberpaw Crate is here to bring the heat to these cold winter nights on Erenor. 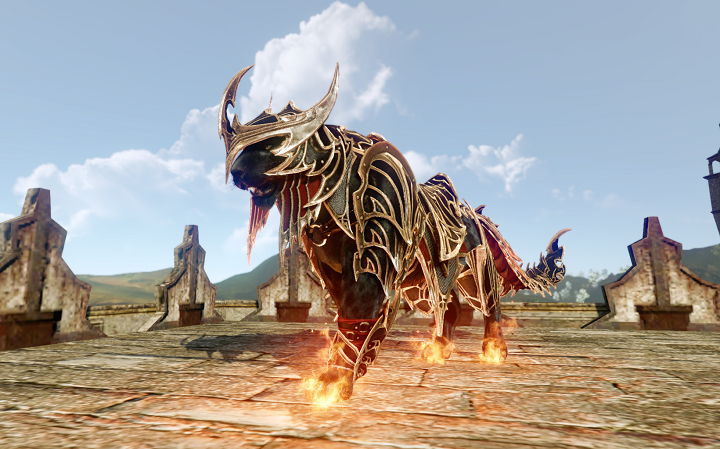 Pick up this spectacular new crate for a chance to unlock the glorious Emberpaw Panther mount! It is said that the Gods themselves used to ride these ferocious creatures into battle and never suffered a single defeat. If massive, pyrokinetic panthers aren’t your thing, you can also pick up the Wrapped Gweonid Vine Giant and Wrapped Carrot Dash (with their armor) for 1,500 Credits each! Our thanks to all of you for being part of our community! 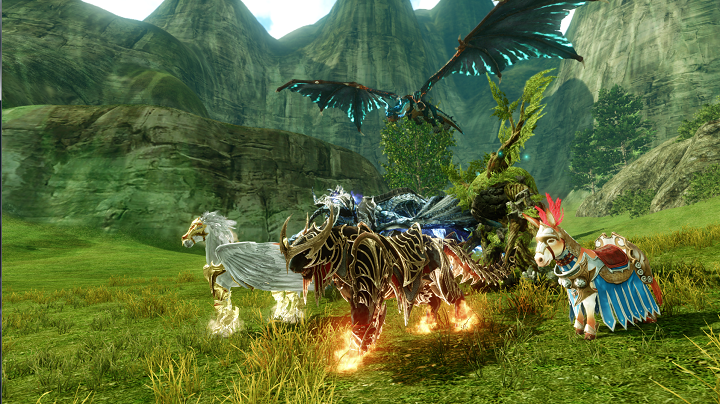 We’re incredibly excited for what’s ahead for ArcheAge in 2019 and beyond.